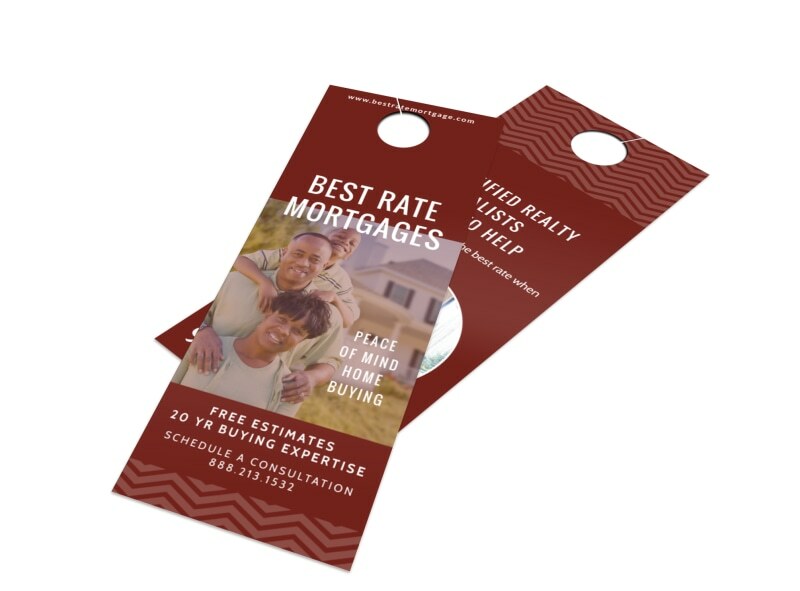 Customize our Mortgage Rate Door Hanger Template and more! 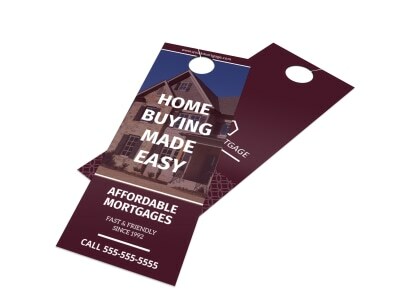 Get your message out to homeowners and others - even if they're not home - with details of mortgage rates published on this convenient door hanger. 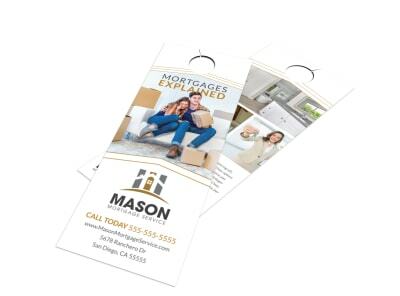 We make designing your door hanger a simple feat; just add your favorite elements, choose colors and fonts of your choice, and then print your finished design from anywhere. Get started now!